﻿Choking on inner city air? Smog Rescue can help. Smog Rescue is a unique blend of dietary supplements, designed to protect multiple organs and reduce symptoms related to the exposure to smog. 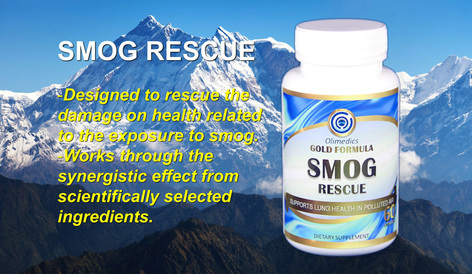 Smog Rescue works through the synergistic effects from 10 supplements and vitamins. 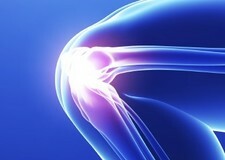 OLIMEDICS Joint Fortify Formula is designed to provide supplemental support for healthy joints, bones and muscles. ﻿A mind is a terrible thing to waste. ​This OLIMEDICS branded Cognition Fortify Formula is designed to bring you the benefits of advanced nutritional science in convenient tablets. 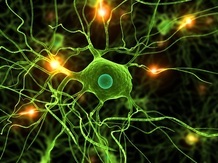 This is a proprietary blend of ingredients which help support memory, concentration and circulation in the brain. Are your eyes tired easy? Staring at electronic screens too long?